Order the baked cauliflower, lamb sinea, broccoli. “I want my restaurant to be both restaurant and bar!” How many times have I heard restaurant owners blast of this cliché without really being able to execute it successfully. Yafo, the new, Israeli restaurant in Mitte, do however truly put their money where there mouth is and I have never seen anyone live and execute the concept of the ‘home-away-from-home’ restaurant as well as the crew behind Yafo. 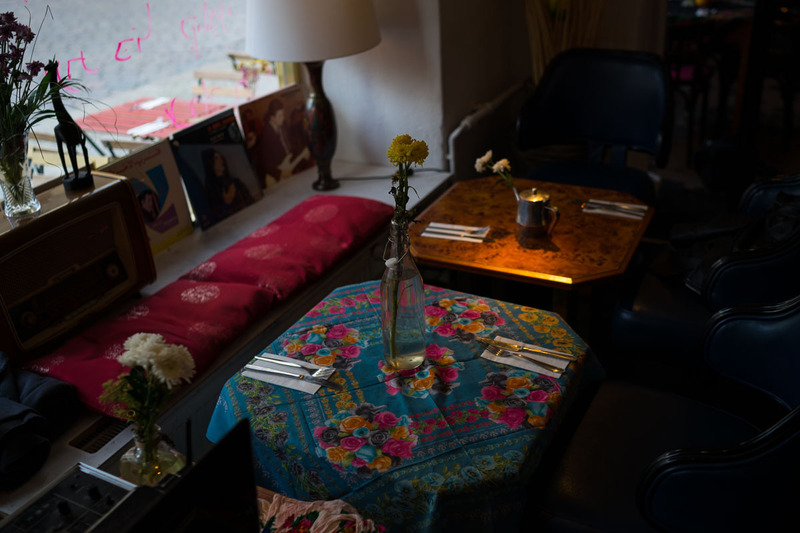 In doing just that, this lovely restaurant won my heart over during a hot Berlin summer. The opening of a new Israeli restaurant in Berlin in 2016 doesn’t really raise many eyebrows (hummus? 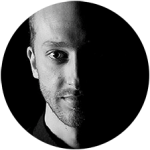 yawn..), but Yafo enters the scene with a breath of fresh air and so much heart and passion that it’s hard not to get carried away. Israeli-born Shani Ahiel and Berlin-bred Felix Offermann met in Tel Aviv around 2010 before they eventually moved to Felix’s birthplace. 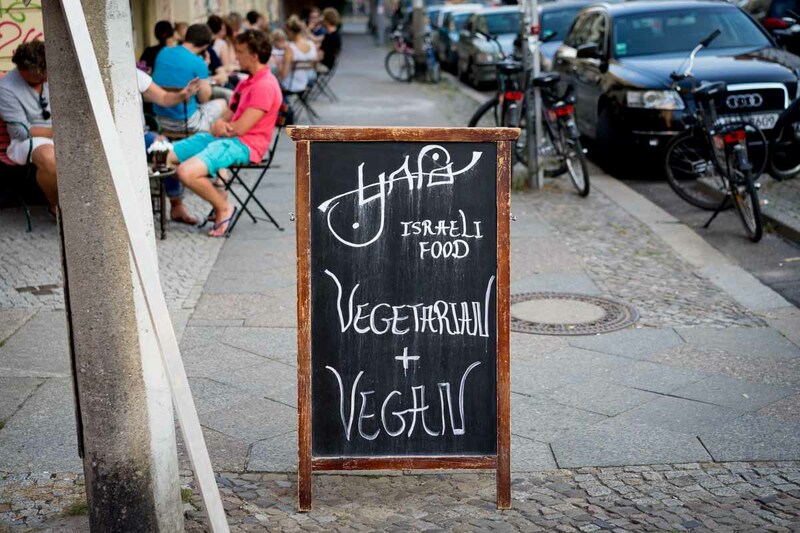 In Berlin they chose to manifest their eternal love for Tel Aviv and the city’s lifestyle in a restaurant, and the name of this lovechild is spelled Yafo – after the city close to Tel Aviv. As the perfect companion for their journey they found Ben Zviel, a chef loaded with accolades and the right mindset to take charge of the culinary direction at Yafo. 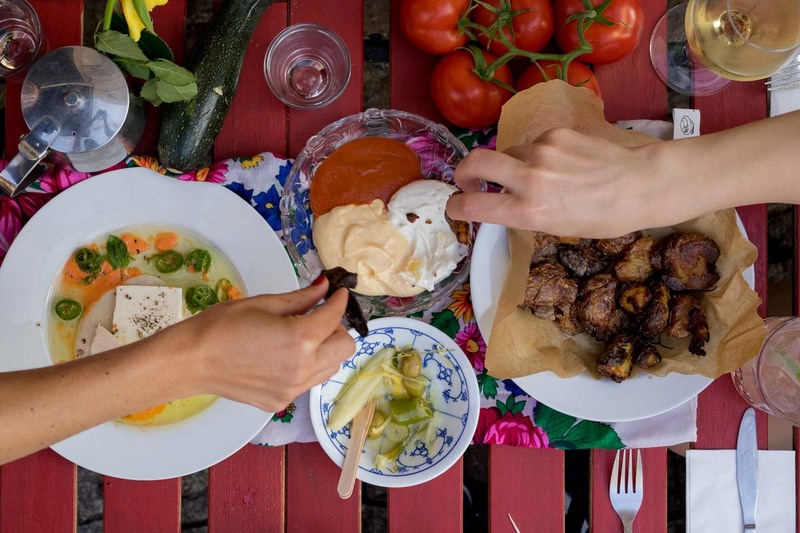 Tel Aviv is a buzzing melting point of cultures and notoriously famous for its lively food and bar scene. 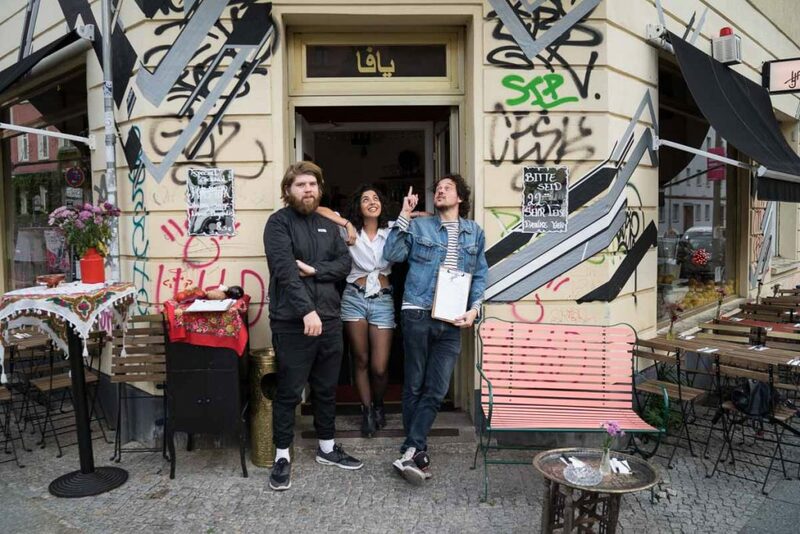 As much as Shani and Felix loved the blank creative canvas Berlin’s restaurant scene offered, they truly missed the casual food atmosphere of Tel Aviv. “When I came here, it drove me nuts that no bars served any decent food. And how bad the service was!” Shani remembers her first encounter with Berlin’s restaurant scene. 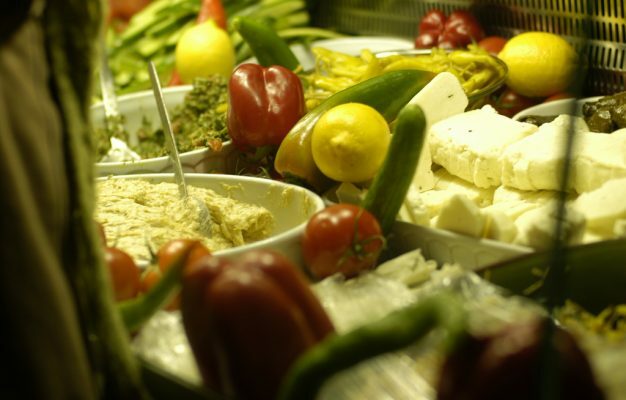 The Yafo philosophy successfully seeks to challenge this paradigm and that’s why Yafo is open from to lunch to late at night until the last person leaves the bar and also why everybody is welcomed into Yafo with an enormous smile. 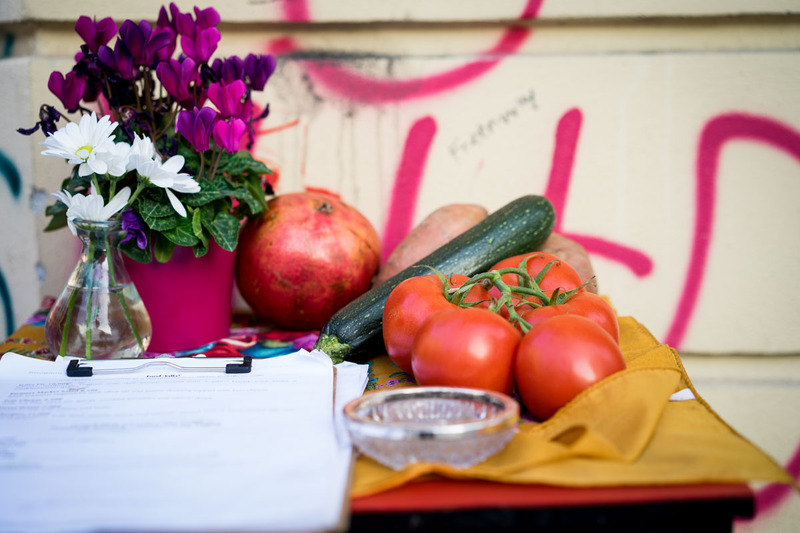 You’ll see bright red tomatoes and green squash lying around for display, a vibrant and colourful arrangement of rustic chairs and tables and as the eternal confirmation to Yafo’s philosophy, a massive photograph of Shani’s 104-year old grandmother, sticking her tongue out in a youthful pose that will make it difficult for your heart not to melt. 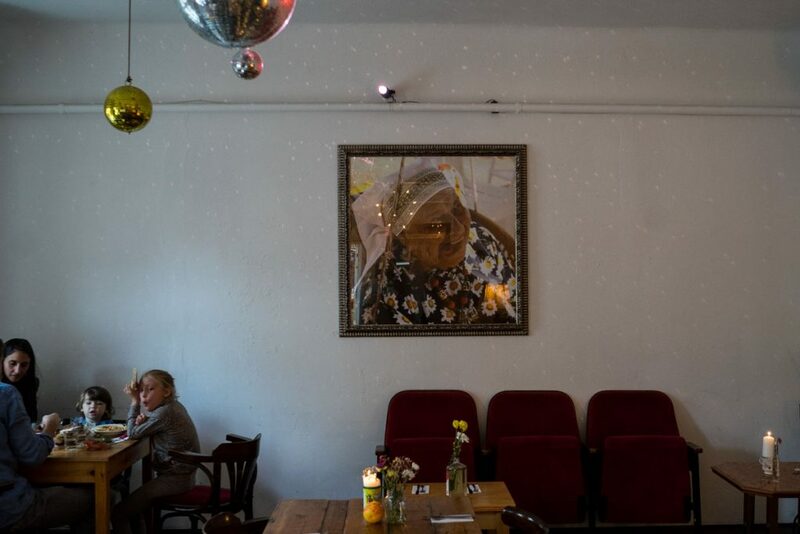 Where Berlin’s Israeli eateries commonly focus on hummus, Yafo’s food concept dares to venture beyond the infamous chickpea mash to show that Israeli food is about so much more. And who better to do this than Ben, a chef whose cooking resume reads a lot more serious than the food he’s cooking right now. Arzak in San Sebastian, WD-50 in new York, Catit in Tel Aviv and Matthias Dahlgren in Stockholm – those are just a few pit stops during Zviel’s highly impressive cooking career, which essentially means that he has more experience within this planet’s cutting-edge cooking than most of chefs working in Berlin’s Michelin starred restaurants. 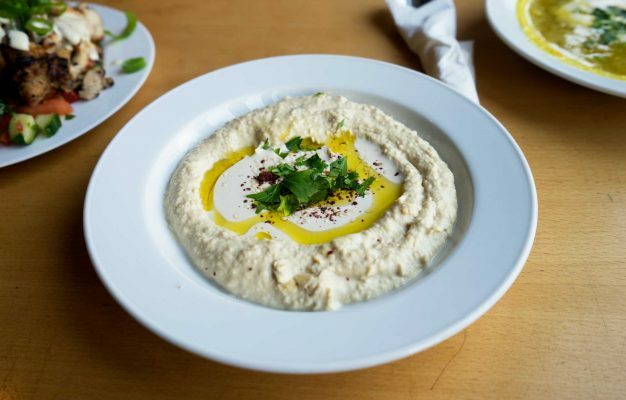 His cooking now is all about simplicity though “The food at Yafo is built on Israeli clichés but I put on my own, subtle spin on everything, using the best ingredients I can get.” Eat his food and you’ll know exactly what he means. 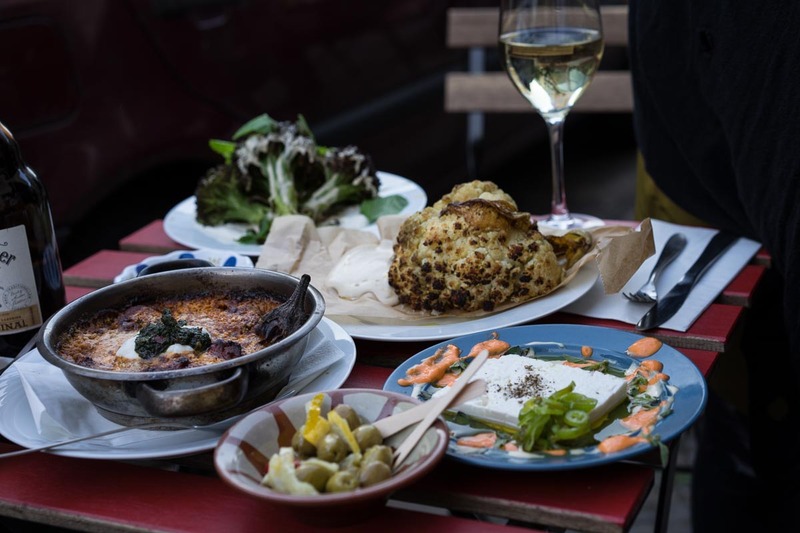 Most of the items will look familiar, like the baked cauliflower, but at Yafo it comes golden brown and perfectly cooked, drizzled with some of the best quality Tahini you can find in Berlin. And do listen to the waiters when they tell you to eat the crispy leaves of the cauliflower, because they are damn delicious. So is his ‘Sinea’ dish, a plate of roasted aubergine, minced lamb and Matbucha (a tomato and pepper stew), which is usually on the weekly special list and truly a slow-cooked dish from the gods. Rich, juicy, warm and 100% comforting. The quality of the ingredients shows in every dish, from the extraordinary bowl of pickles you get when you sit down to the insanely rich Valrhona chocolate mousse on the dessert menu. 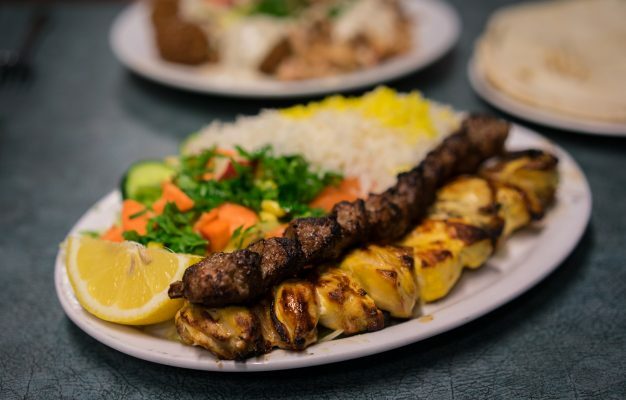 But most of all you taste the love in this food, just like you feel the love in the service and Yafo. If it’s busy you might have to wait the extra minute, but the warm smiles of the service staff will make you forget this in a second. 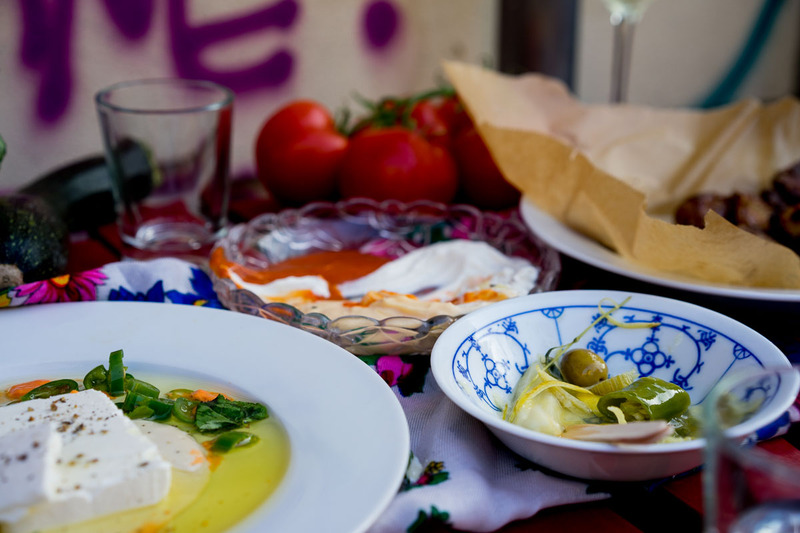 Yafo is neither restaurant nor bar, like a best friend it’s exactly the place you need it to be in case of thirst, hunger or social starvation. Come here for lunch on a weekday and have a quiet meal, come here for a proper dinner and just stick around for a drink on a weekend. Bring your parents and your kids (the ladies LOVE kids and might steal them from you) or your buddies and your girls. Somebody might start DJing, others might dance, and everybody in this place will make you feel like you’re right where you belong.